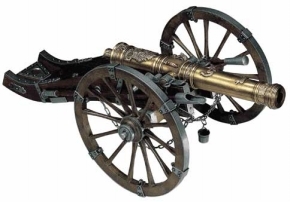 We have Miniature Replica cannons ideal for display in office, display cannon for Man cave or woman cave including WWI display cannons, Civil War cannons for display, Medieval cannons and Colonial and revolutionary war cannons for any type display settings. 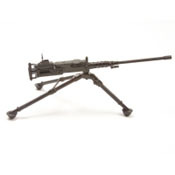 We also have blank firing also called gas firing cannons. These are great for collectors as well as for props.